Welcome to Me and Mine 2019! I cannot believe I am on my fifth year of this project, it’s such a lovely photography project to take part in, and it really has given me so many lovely images of my family together. Well, this was a long month! 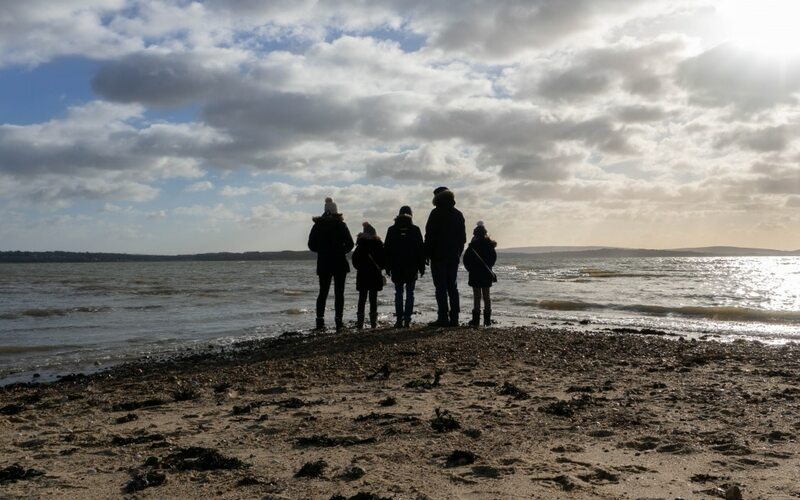 All the excitement of Christmas is all over with now, I’ve written my round-up of what we did for Christmas in Scotland, and it’s back to the fun of the new year and what we have planned for 2019. I’ve just written a post about our house plans for 2019, we’re currently in the process of getting an extension so I am sure you will see a Me and Mine in a pile of rubble at some point this year!!! 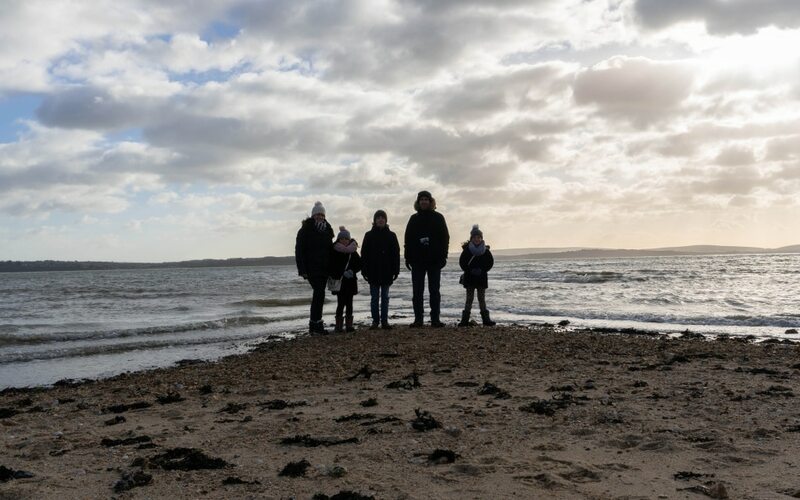 This month Me and Mine sneaked up on me, we were out having a walk at Lepe Country Park last weekend when I realised we haven’t taken our family photo this month! So I quick propped up the camera on Kevs rucksack, the kids were already playing at the water’s edge and snapped this photo! You can see on the next photo when I got them to all turn around that Kev has a camera around his neck! He is enjoying starting to take more photos on our walks, it’s something he has always had an interest in but never properly tried. So I am hoping he loves it as much as me and we can both start capturing photos and videos together. We haven’t got anything exciting planned for February but I am sure we will be out and about exploring somewhere! 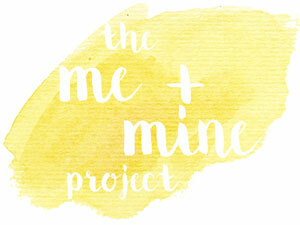 I am taking part in the Me and Mine photo project with Dear Beautiful for my 5th year. This project is all about capturing your family each month, and not just getting pictures a couple of times a year at photo shoots or at special occasions. I love your family photo! I wish we could get more pictures of us all together and i’m So jealous of your Christmas in Scotland. Amazing isn’t it, quite proud of myself! Thank you very much, I even managed it on the month of my back operation! Oh do it, it’s so lovely to have these family photos over the years. This is a lovely idea. I absolutely adore it and am now going to do it too I’m thankful January is over but am sorry I missed the first month of this Both photos are lovely and I see you are all wrapped up well, it’s cold here too! What a lovely thing to do. This is such a great project I don’t think I would have been disciplined enough to stick with it. Well done on continuing this project for 5 years, That is an amazing commitment and something to cherish.